Recognizing the Importance of Family. 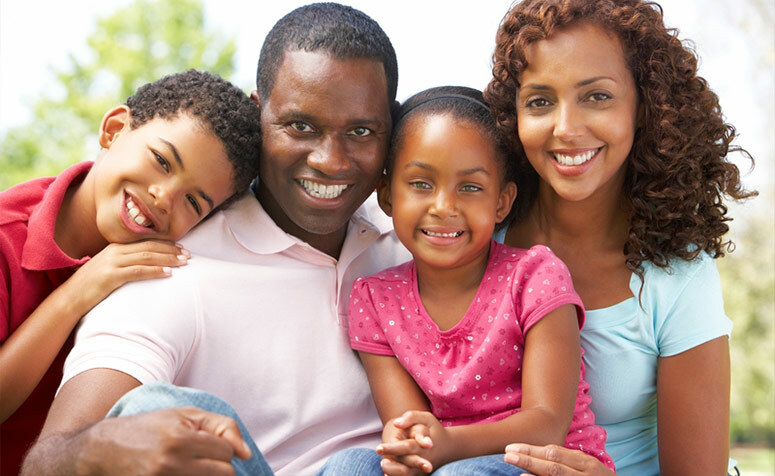 Since 1959, the Family Guidance Center of Alabama has provided comprehensive family services to help improve the quality of life for the children, couples. and families of our communities. In an effort to recognize the foundation of our communities – the family unit – the Family Guidance Center sponsors the Families of the Year Awards. Families chosen by the Selection Committee will be recognized at an annual Families of the Year Awards Ceremony. Family Teamwork- Working together in everyday tasks or special challenges such as family crisis, household chores, and family outings. Individual Growth- Helping each other accomplish personal goals in such areas as education, sports, friendship, careers, and special interests. Family Involvement- Participation in community activities such as church, volunteering, youth activities, athletics, organizations, or other activities. Nominated families must agree to the publicity release. For more information on the 30th Annual Families of the Year Awards for Central or South Alabama, click HERE. For more information on the 2018 Families of the Year Awards for the Birmingham area, click HERE.